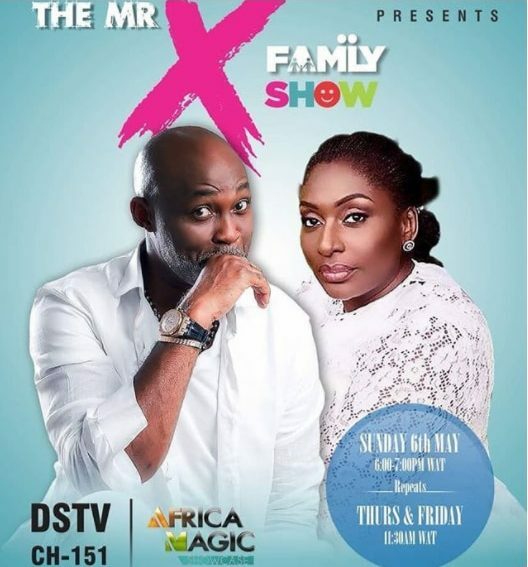 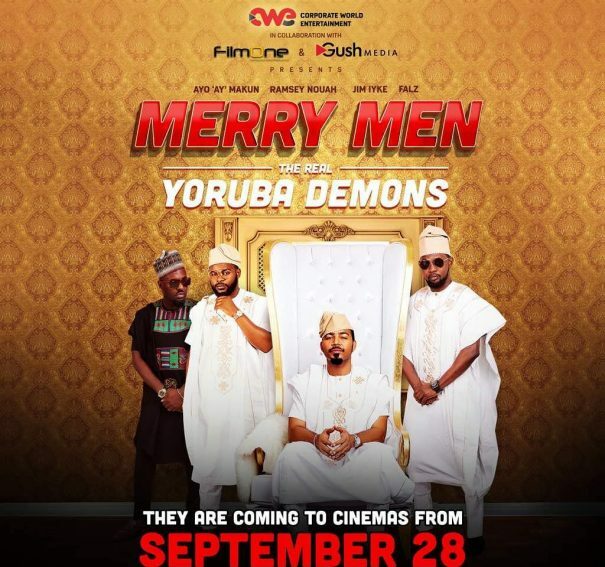 Richard Mofe Damijo & Ego Boyo reunite for “The Mr X Family”, coming to Africa Magic! 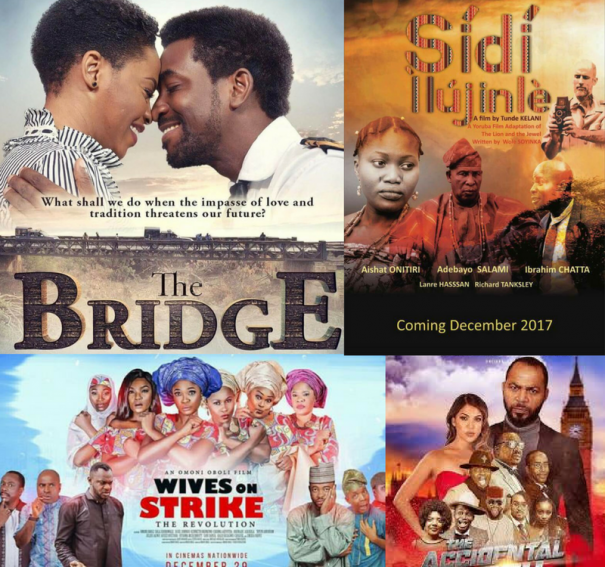 7 Films to catch in the cinemas!!! 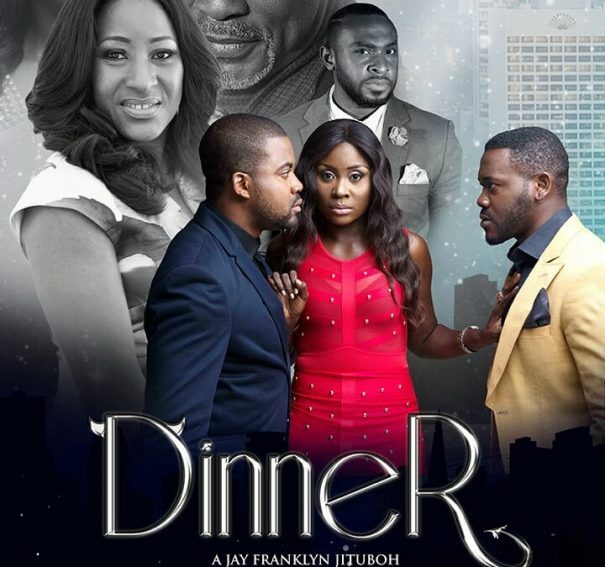 Franklyn Jituboh’s ‘Dinner’ Prepares To Premiere In Paris! 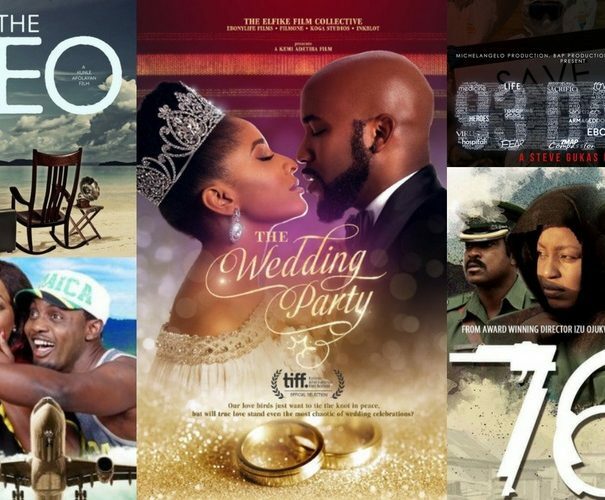 10 Reasons why you should watch #AMVCA2017 this Saturday!